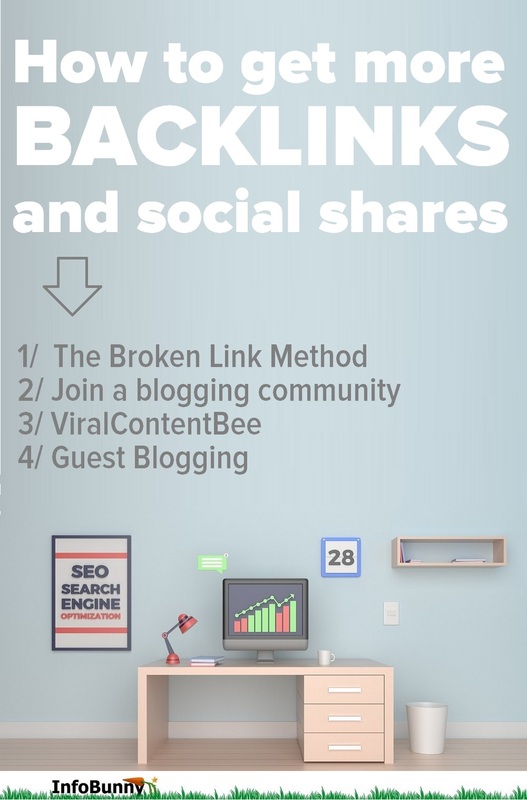 How do you get more backlinks and social shares to your site? 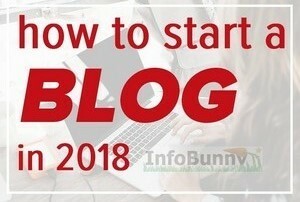 Here are our thoughts and ideas on how to do it here at Infobunny. A website without any backlinks is a website without friends. 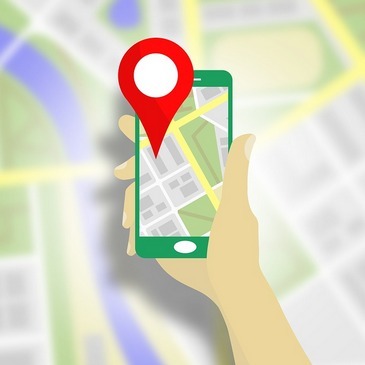 Backlinks are navigation links from someone else’s site to yours. The more popular the site linking to you the better. So knowing this we often clamor to get as many backlinks as we can because let’s face it the cool kids only hang with the cool kids. 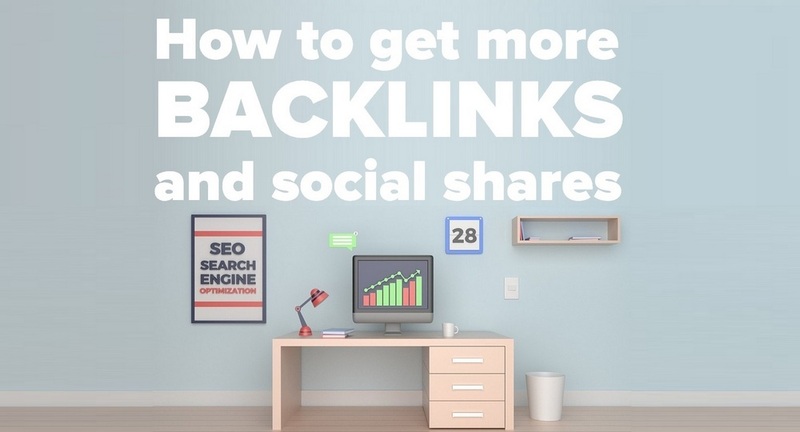 In this article, I will be sharing my thoughts and ideas on how to get more backlinks and social shares. Firstly let’s address the cool kids issue for a minute. The cool kids are the authority sites and blogs that carry some weight if they backlink to you. The problem being they really only tend to stick together. They don’t like to link to a site that doesn’t have a proven consistent track record. Authority sites are some of the most trusted on the web. It just makes no sense for them to refer visitors to articles and blogs that have no influence on Google. TrustRank, as we know, is a key ranking factor with off-page SEO so if Google is not ranking what your writing then authority sites just won’t acknowledge what you do no matter how good it is. And that is about it really ;-), no real need to investigate other reasons. You are not on their or Google radar, end of story. But all is not lost, you are just going to have to work. If you are not prepared to work you may as well stop reading now But if you are prepared to work hard and be consistent then you will see results. If you want to work and see results then keep reading. If you want to get more backlinks and more shares then you first need to make Google your friend. Your search engine optimization has to be on point to get you any kind of traction. You have to start to appear in searches. The more you appear the more you start to become recognized. This leads us nicely to branding. 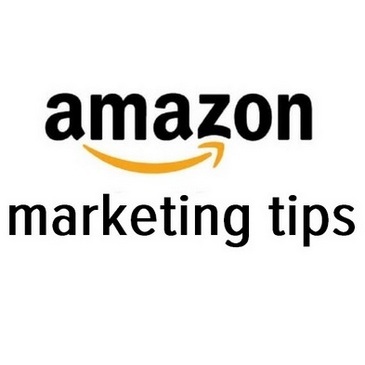 Your site needs to be recognizable. You must brand your own personal image or create a logo you can brand. Create something that is recognizable. Use your brand on your site your social channels, on sites that you guest blog for. Spread your brand far and wide and link it back to your own site or blog. Sharing on Twitter or Facebook. Pinning your images on Pinterest are your way to fast track your visibility. Posting on social media creates social signals to your site. This is really the start if the process to enable you to get more backlinks and will, of course, bring you more social shares. Post regularly and consistently to all your social channels. But don’t make the mistake of just sharing your own content. 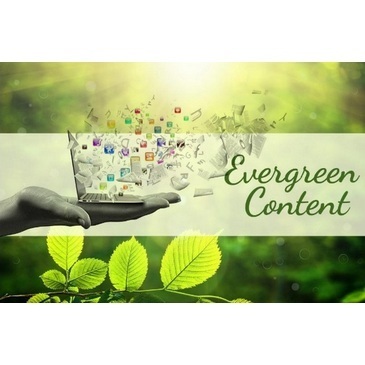 You must share or reshare related content to grab the attention of the content creator. There are an awful lot of bloggers in the same position as you. They also struggle to get backlinks and to be found. You need to create a base of blogging friends who you follow, who you engage with who have the same common goal as you. A team of bloggers all working together will bring you backlinks, will rocket your traffic. Other bloggers will help you become visible on Google. Commenting on other bloggers blogs is a huge way to start to get noticed. Comments will often result in reciprocal comments and this is good for your SEO as it proves there is a conversation about your content. Obviously this brings traffic and in turn, all of this tweaks googles attention to evaluate your content. It really is. People buy from people, you do business with other. Everything revolves around our relationships with other bloggers and how we engage with them. You don’t just bag authority backlinks you have to build a foundation. It’s the foundation that is key. And let’s not forget as members of your blogging start to rise up the authority ranks so do you. Let’s say you have built up a relationship with someone who as a result of working hard and being consistent is now getting results with Google the same results you’re looking for. Well, it has become a lot easier for you to move up because you have a relationship with them. It is going to be much easier and more likely to get a backlink from them or to even get a guest blogging spot on their blog. What if one of your inner circle of blogging friends becomes an authority site? Authority sites link to authority sites and are far more likely to backlink to someone they know and trust who have also proven themselves to be consistent. So how do we start the process? Hello, I recently visted your blog article “Title Here” and found that you have a dead link on your post. I have been researching this subject and found another site that has similar content, here is the link to a post that you might want to swap with the broken link “link to your page here”. You then add in a bit more about there post, what you liked, your thoughts any ideas you have and then you tell the webmaster that you have shared the post on your social channels. Tag the member in any shares you make if they are also on the sites you share too. The Broken Link method is a great way to gain one-way backlinks to your site. You have done the webmaster a service so you have a very good chance of a backlink. At worse, you will get a visit from the webmaster and a reciprocal comment of your site. Here is how you find broken links fast. You can then check the pages with Check My Links which is a really useful Google Chrome Extension. 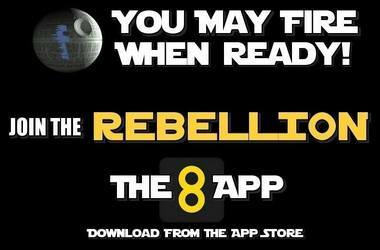 Just download it and check the search results for broken links and then reach out to the webmaster when you find them. 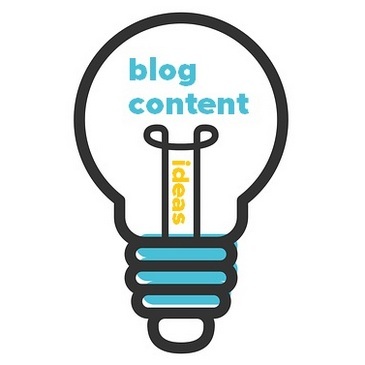 Guest blogging is the most effective way to reach new audiences. By publishing articles on other popular websites, you’ll get your content in front of new readers and win more exposure. Sometimes, it’s not just about the backlink, but about increasing your online reputation or your social media followers. The Power Affiliate Club Facebook Group ( already linked above) is a great active community of bloggers where you can find guest blogging opportunities. Above are just a few ways to start to get backlinks. It is going to take some effort on your part. You are going to need to be consistent and you are going to have to build relationships. Engagement is required. If you just create and share your own content your not going to get the desired results. If you share related content from friends and followers, you not only build your network but you will also leverage them to share for you and to ultimately backlink your pages. That’s all for now. 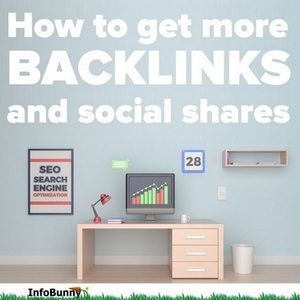 Did you find my Get more backlinks and social shares article useful? Join the conversation and leave us your thoughts and ideas in the comments section below. One of the biggest challenges for new bloggers is for them to get more backlinks and social shares to and for their pages outside of what they can initially get after starting to blog. Yes, you are correct, never, ever pay for backlinks. Its just a waste of money and a big penalty from Google awaits. Unfortunately this is where most blogs fail. It’s easy to write posts but it’s harder to get eyeballs on them. I’m a fan of relationship building and guest blogging because I think most people can do these easily enough if they are willing to put a little effort in. Yes and that’s why we started the article asking if readers are willing to put in the work. By the way keep up the good work..
Best but also the hardest to get that’s why you need to be organic with them. Too many too fast will result in red flags being raised. Fantastic article – quite a few ideas I’ve never considered. You’re right about one thing though – it’s a lot of work but totally worth it. Thanks for the great read. Yeah, it is a lot of work. But like anything, once you see some results you get more motivation and you start to snowball the process. A community, a base of blogging friends is the key. Whether there is a community it’s a win-to-win situation. 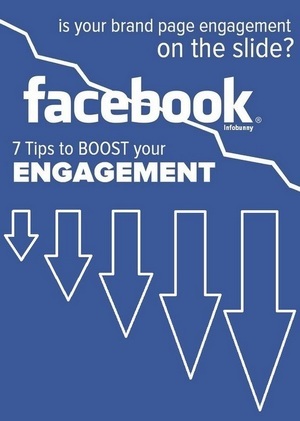 Moreover infographics attract more attention as you said. Also I respect your opinion for the Broken Link method, I think you are right. Great article! The Broken Link method is a huge amount of work. Only a certain percentage will ever agree as bloggers are more and savvier on the intent of any emails they receive. Like always you have useful information for us. I am sure many will find new helpful tips and ways to get more backlinks.I did not know about the broken links and will look how this check my links works out. Joining a blogging community like PAC certainly helps a lot. I’m finding that Pinterest and StumbleUpon are the sites that boost traffic. Thanks. What did you specifically like? Great information Dexter. So many website owners struggle to get backlinks and social shares but you’ve got some good ideas here. Thanks, Hazel, is there anything you would do differently? TRUE, that’s what we do in our company and fortunately it helping our company to be more productive in terms of having a clients or customer, and that is because of the social shares using the facebook and twitter, posting news for updating website and thats a really big help. 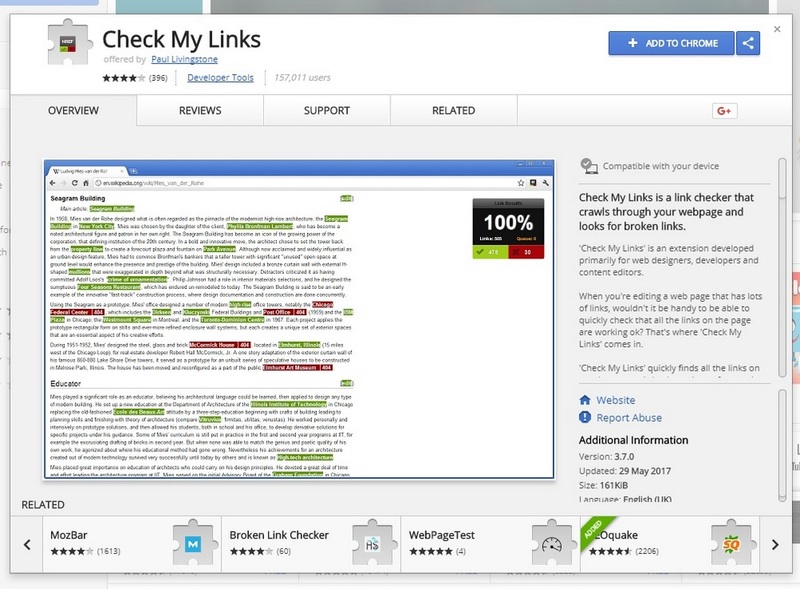 I recently added a link checker to my site and I do not know who I ever got along without it.It is amazing. Super easy to use and so very helpful. Which one did you add, is it a plugin? How you manage to keep churning out such powerfully informative posts like this is beyond me mate! Guest authoring is one of my favorite ways to build back links and build a network. I’m still working on getting my images and other graphics down to a regular format for posting. Keep up the good work mate! My next one is taking a while, looking like being 4000+ words but going to be worth it. 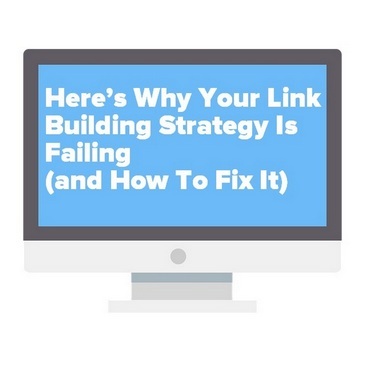 I am just about building my backlink strategy so this is very timely. Thank you. I wouldn’t spend a long time building links, they happen naturally with better results if your content is good. Thanks Dexter. I did not know the method about finding broken links. If I use your ideas, I’ll link to you. I’m also planning an article about how to get links in May. Hey Janice, your idea is great. make sure to plan and execute it as soon as possible. You’ll definitely get a great opportunity to be successful. This is one great article. A very informative one, indeed. Thanks for sharing this. Keep it up! Looking forward to seeing more of your article this year. Diego Monterey recently posted…Welcome to SEO Hacker! 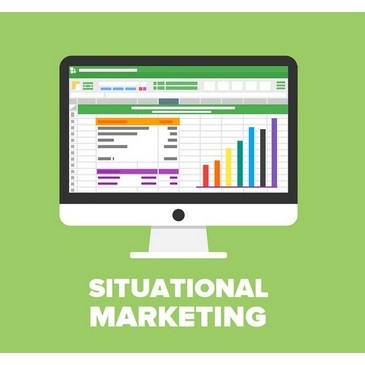 The information you have posted is very useful backlinks and social shares. great job coming with such terrific post! The information in this article is very helpful to me. Thanks a lot for sharing. Keep blogging. Very useful information .. very helpful. thanks a lot for sharing .. Broken links is something i was very confused at. Glad to came across this post and really helped me a lot on broken links. Its the only strategy I haven’t really tried out yet. Thanks! Wonderful collection of commenting sites. I really like it. It will be very helpful for me. Thanks for sharing such insights. Great work. Much appreciated. Specially thank for this article i`m to much happy to ready this tips is to much perfectible to this one of the most important thing on the any kind Working field it`s to much helpful. Simply great article. Thanks for sharing these valuable tips on how to get backlinks. These are very useful tips. Keep sharing such informative articles. Thanks for sharing the information on how to get backlinks. This is very important to keep in mind these factors for ranking of a website. Keep sharing more articles like this. Amazing article i would like to share this because its very helpful for me thanks for share such kind of nice information with us. Awesome information about backlinks, your broken link building tips my favorite, Thnks for sharing. Organic or word-of-mouth buzz is what helps build your site’s reputation with both users and search engines, and it rarely comes without quality content. Marketers are able to increase their site’s recognition on their own by consistently creating compelling and useful content. Remember that SEO is about putting your site’s best foot forward when it comes to visibility in search engines, but humans are still your primary audience. SEO is changing, it is actually moving away from being a technical process and more about optimizing for a better user experience for members. It really is all about how your visitors view your site that is now starting to impact rankings. Yes, there are still strong SEO fundamentals that you need to apply to have an SEO friendly site, like keyword phrase in your Title and URL. The use of htags for headlines and sub-headlines and internal and external linking. And your overall design and readability needs to be good to keep visitors on your pages. Very much Informative. I love your blogs and already a follower of it. I think that when it comes to Custom logo designing so it’s very necessary for new business to have a Logo Design in UK that perfectly resembles their business and a complete designing solution to connect with its consumers. 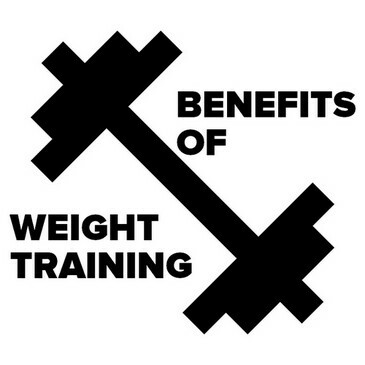 great article very useful for me all clear my doubts so very informative. Very informative. A lot of tips that is helpful in designing a website. Thanks for the information. Digital Marketing has grown gigantically because nowadays social media has all the power to influence. YourSelf Quotes recently posted…Educational Quotes for Students That Will Motivate You to Study!